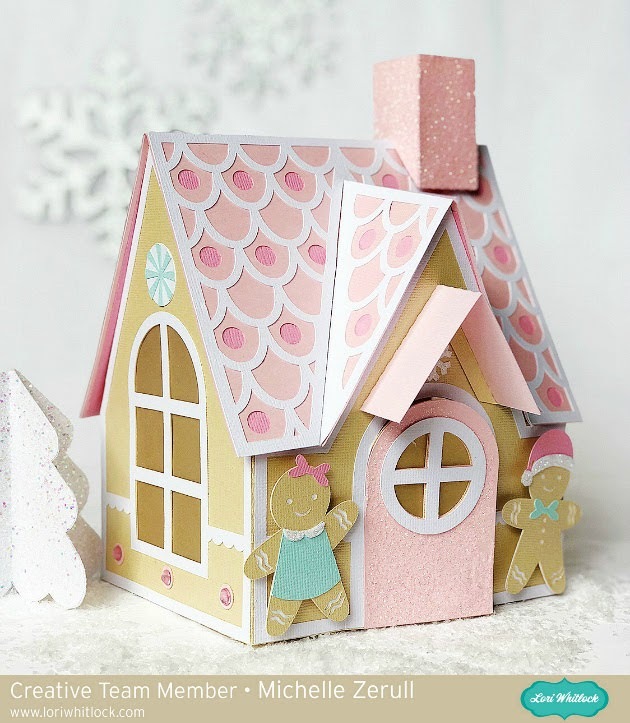 I fell in love with this adorable gingerbread house by Michelle. 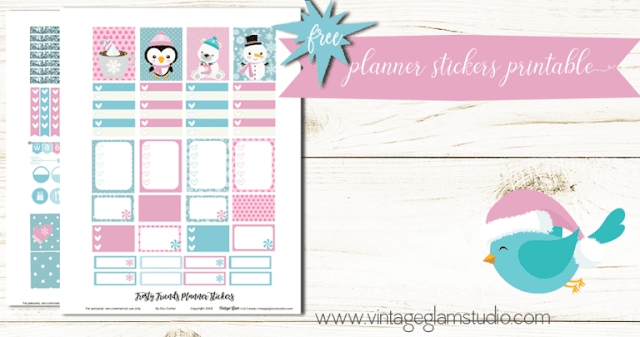 These are my favorite planner stickers ever! Be sure to visit Vintage Glam for the free download. This layout is stunning and designed by Anna Griffin! I am always thankful for her videos! I have learned so much from her. 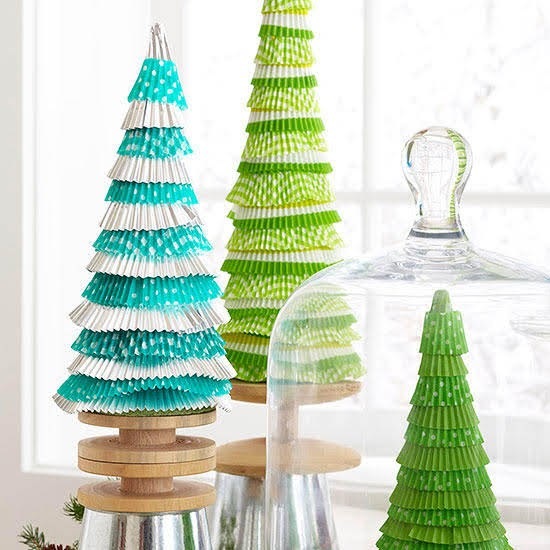 These cupcake liner trees look so easy. 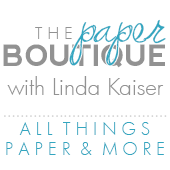 Be sure to visit BHG for 34 additional holiday crafts. 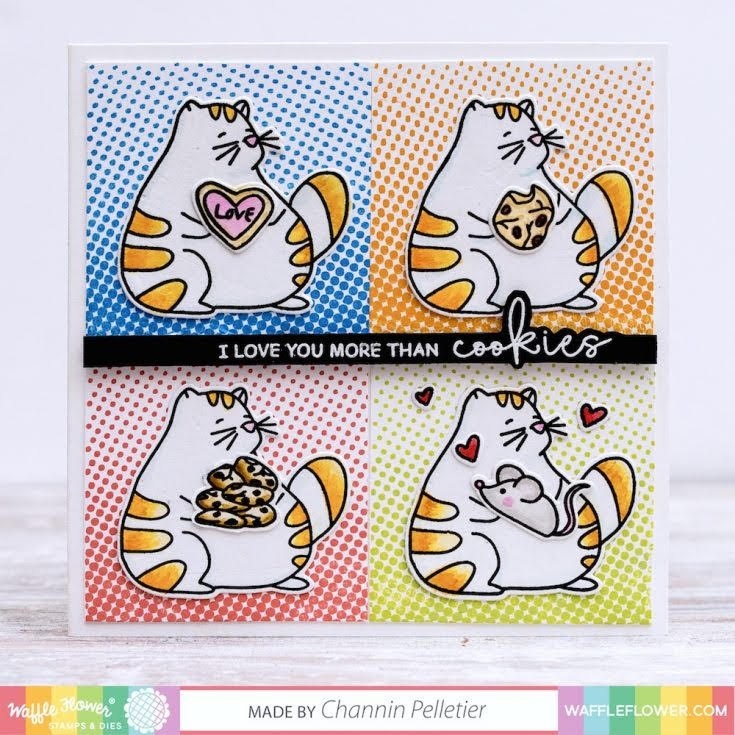 We have two cats and I do love them more than cookies! I so need this set!